Homelessness in New York City has reached the highest levels since the Great Depression. There are nearly 70,000 people struggling with homelessness in New York City — that's nearly one in every 121 New Yorkers. In fact, the number of New Yorkers sleeping in city shelters has increased 71 percent in ten years. 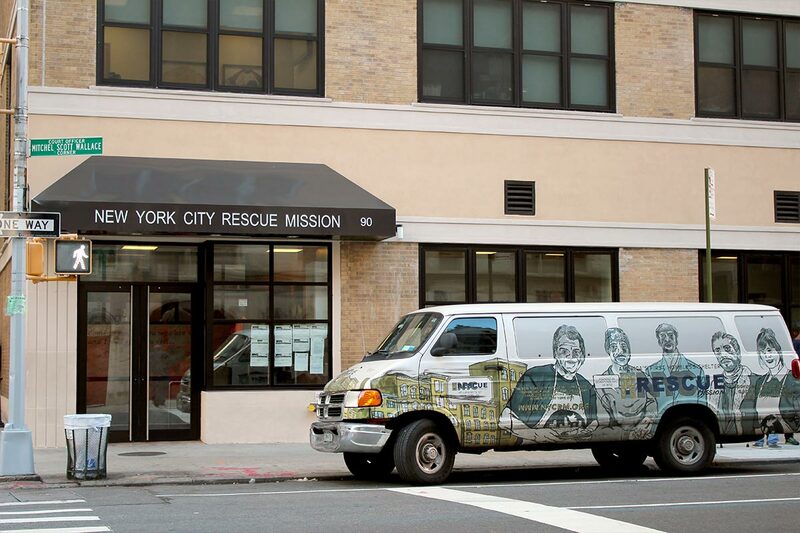 In order to more effectively combat the epidemic of homelessness in our city, New York City Rescue Mission and Goodwill Rescue Mission have joined forces with The Bowery Mission to meet the needs of significantly more people across the New York metro area. Leveraging more than 400 years of combined service, three historic organizations have become one to reimagine the fight against poverty and homelessness. New York City Rescue Mission was America's first rescue mission, founded in 1872 by Jerry McAuley, a notorious criminal and convert to a life of faith and service. 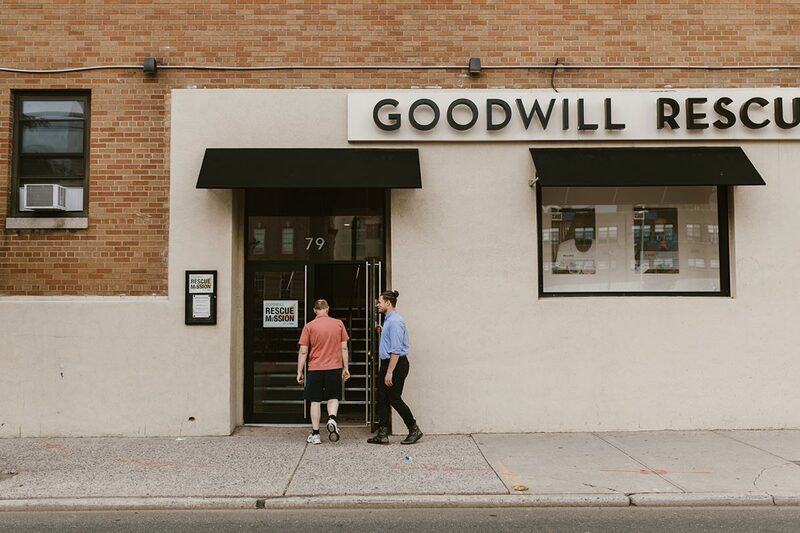 Goodwill Rescue Mission is New Jersey's oldest rescue mission, founded in 1896 by the Ballantine Family. New York City is the financial capital of the world. Yet our homeless and working poor neighbors have been forgotten. These neighbors represent enormous untapped potential — their knowledge, expertise, skills, and abilities are neglected and overlooked under the glare of their current circumstances. We ask you to imagine a New York metro area where all neighbors are thriving — employed, housed, and contributing economically. We are committed to investing in our neighbors with a return on investment that is priceless — the restoration of human life. Together, as one organization, we are offering new hope for a sustainable solution by sharing resources, collaboratively fundraising, and providing an enhanced continuum of care to men, women and children. As a result, we are saying "yes" to more people, more often, with better services.